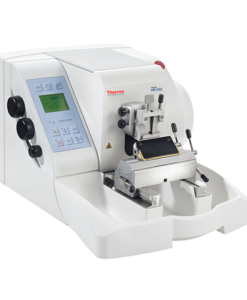 Section paraffin and frozen sections in biological, botanical and materials science applications with the Thermo Scientific™ HM 450 Sliding Microtome. 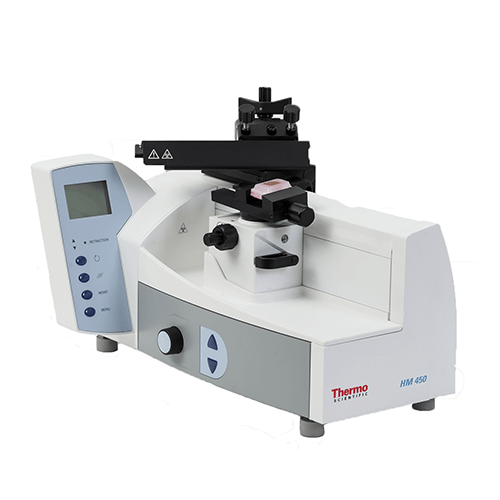 Section paraffin and frozen sections in biological, botanical and materials science applications with the Thermo Scientific™ HM 450 Sliding Microtome. 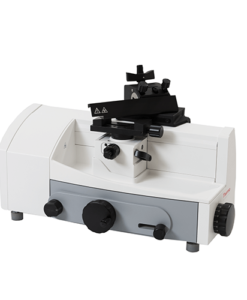 This microtome includes automatic fine sectioning and trimming features with selectable specimen retraction. 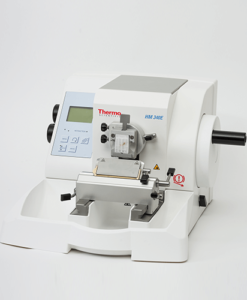 The integrated knife carrier design of the HM 450 Sliding Microtome ensures fast, comfortable and non-tiring operation. 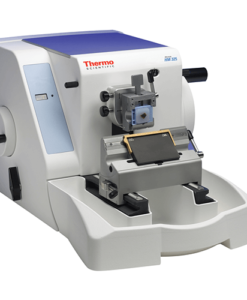 Standard specimen clamp (715480), available separately.